The city of Amsterdam has awarded EVBox with a contract to expand and operate its EV charging stations in collaboration with Nuon-Heijmans. A winning combination, which will help the municipality to rapidly increase the number of charging stations and reach its goal of 4,000 charging points by 2018. This ambition and strong commitment of all involved parties, will keep Amsterdam at the forefront of electric mobility as it has become a role model of sustainable transport for other cities around the world. In the past five years, approximately 1,500 public charging points have been installed, which generated more than two million kilometers each month out of 30,000 clean charging sessions. One of the key topics discussed within the world of EV, is the charging points' supply of energy. 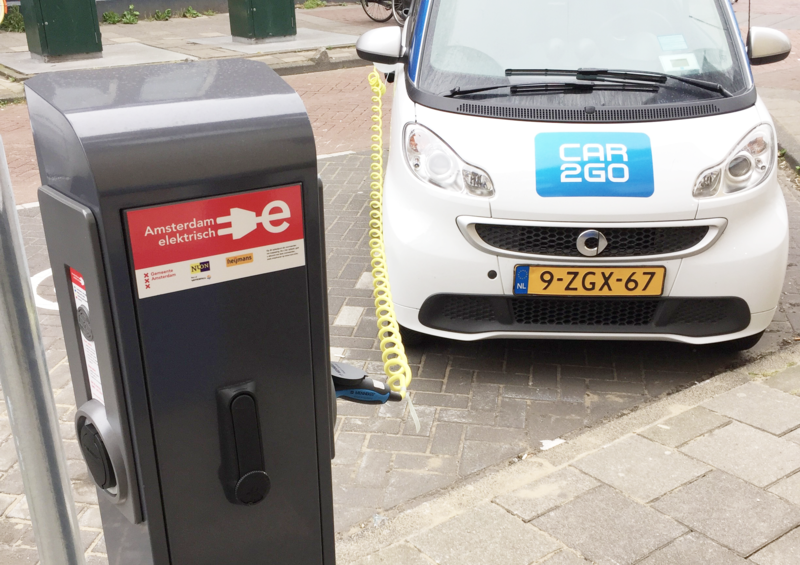 The Netherlands already supplies green energy to all of its public charging points. The current and new supply of charging points in Amsterdam will be generated by wind energy via a wind farm (Wind Groep Holland and Nuon) in the western port area. This is without doubt another significant step towards sustainable transport and clean city. EVBox will provide the charging stations behind this operation to grow the availability of public charging points towards 4.000 by 2018. The iconic LED-ring in combination with the ease of use of the charging stations and extended network of 36,000 charging points worldwide made a difference when selecting the right EV charging partner for this mission. We're very honored to support our capital, with Nuon-Heijmans, in this mobility project. 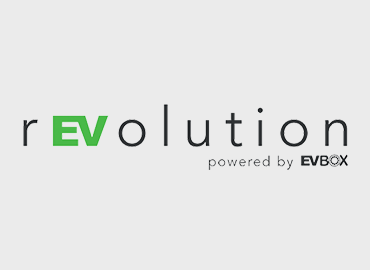 Charge with EVBox and drive towards a sustainable future.